Another edition is set to hit the market before the end of the month and it is expected to make a lot of noise. 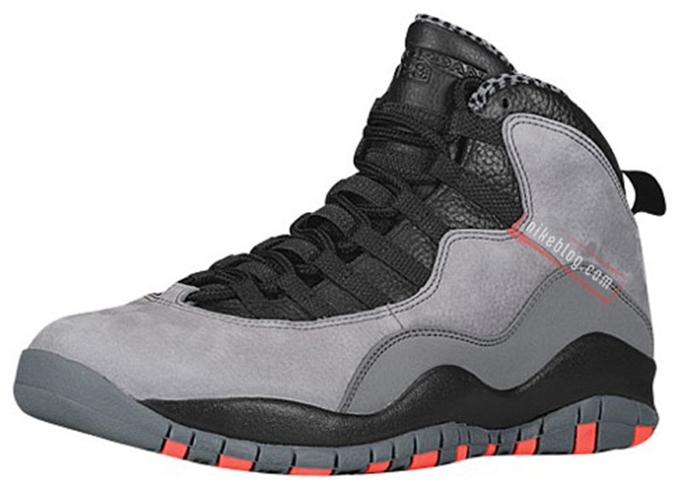 After being released in a Charlotte Bobcats-inspired colorway last week, the AJ 10 Retro will come out in a popular “Infrared” edition on January 25th. Listed as the Cool Grey/Infrared-Black colorway of the shoe, this shoe features a grey upper part with infrared hints on the outsole and black hints on the tongue, eyestay, pull-tab, and midsole. This will be available for $170 in select Nike retailers worldwide. Stay tuned!